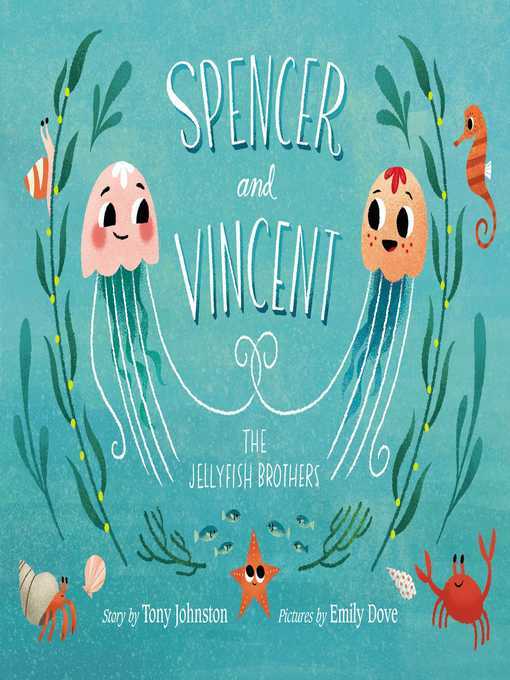 When two jellyfish brothers are separated at sea it takes all of the ocean's creatures to help them reunite in this heartwarming tale of brotherly love. I love him from down in my jelly belly. Sometimes friends can really make a the difference. 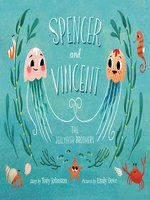 Spencer and Vincent is a story of adventures and the bond of family. Tony Johnston is the award-winning author of more than 100 beloved children's books. She lives with her family in San Marino, California, where she grew up. Copyright 2019 School Library Journal, LLC Used with permission.